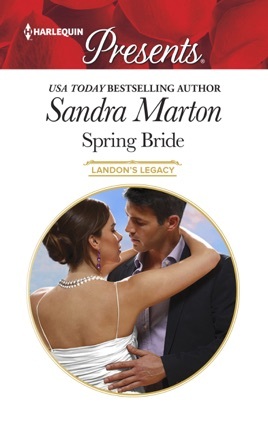 You can get swept away once again by this powerful, sizzling, bestselling story from Sandra Marton. After years of being dismissed as a ’pampered Landon princess’ Kyra Landon is enjoying her independence in the Caribbean—and then her bag is stolen! She’s relieved when a handsome businessman comes to her rescue, until she recognises him as Antonio Del Rey—the man who practically coined her nickname!